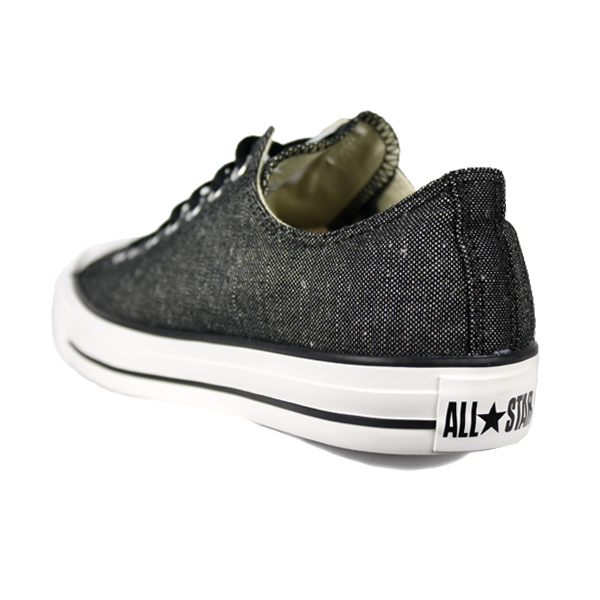 New Converse in Store 2.23.13. 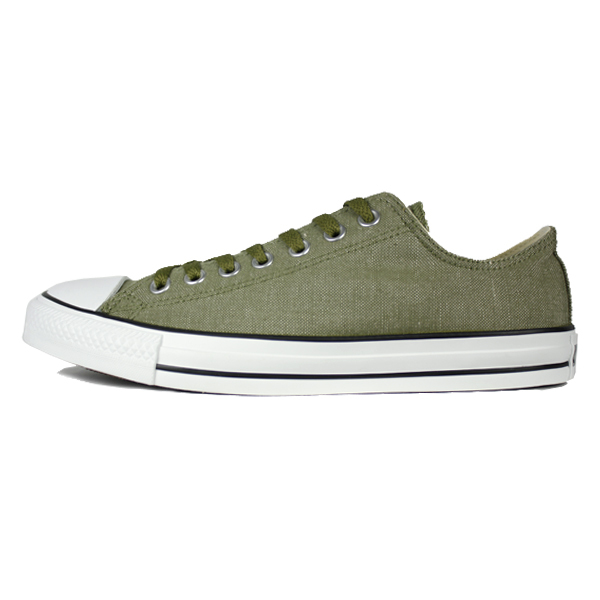 Converse Chuck Taylor Ox. 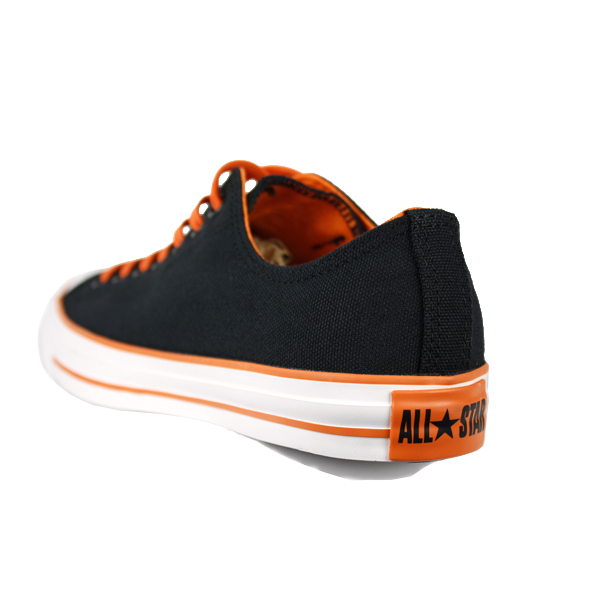 Black / Orange. 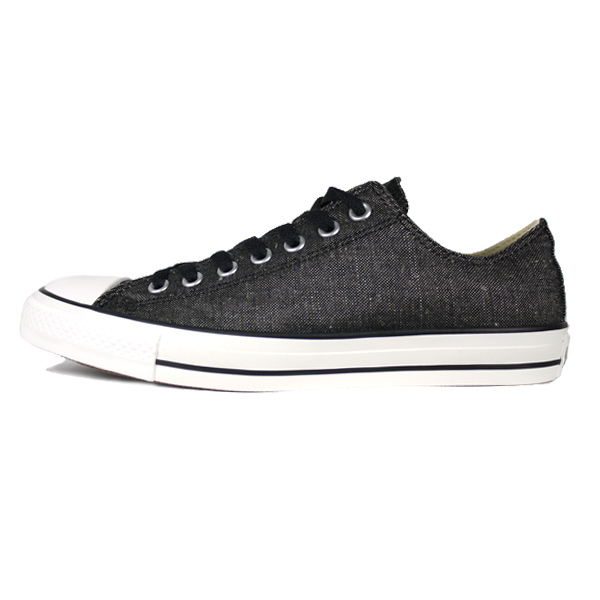 Converse Chuck Taylor Ox. 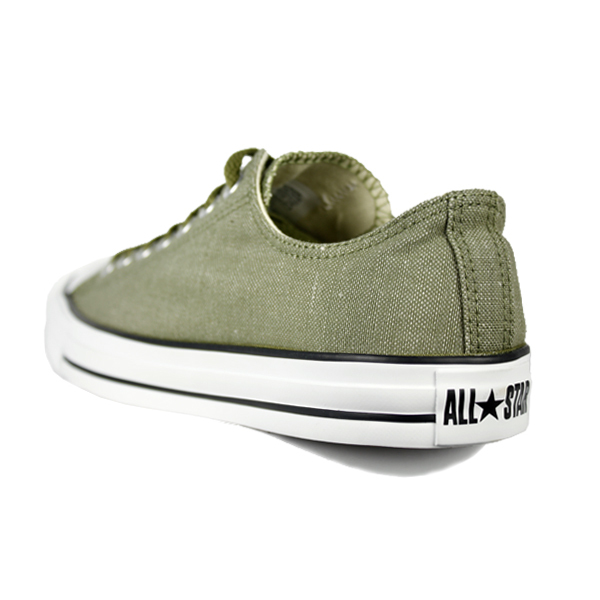 Olive Linen. 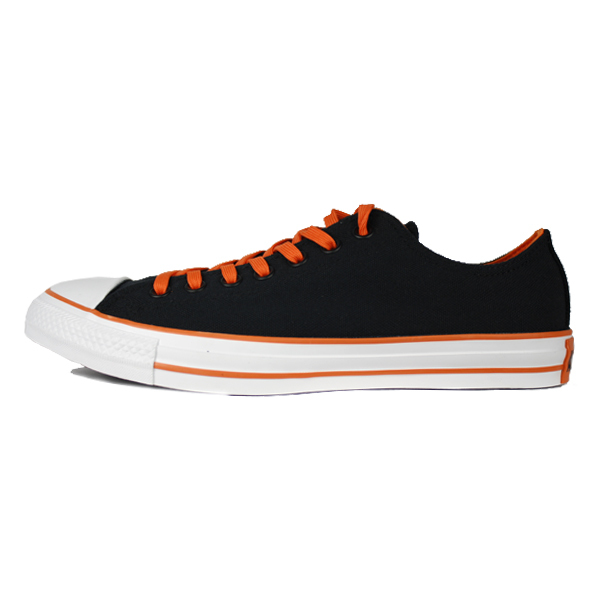 Converse Chuck Taylor Ox. Black Linen.